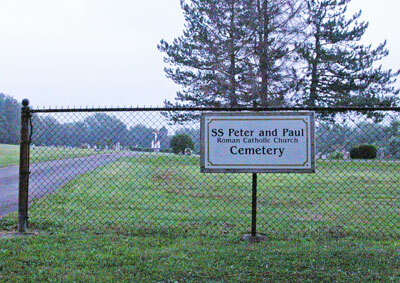 The church associated with this cemetery is located on Maple Avenue in Johnstown. From Rte. US-22, take PA-271 South towards Conemaugh. After Parkhill, turn left onto Hazel St. Cemetery is on left side of street (the first one).